Bublé has completed five sold out world tours, won four Grammy Awards and sold over 60 million records over the course of his career. 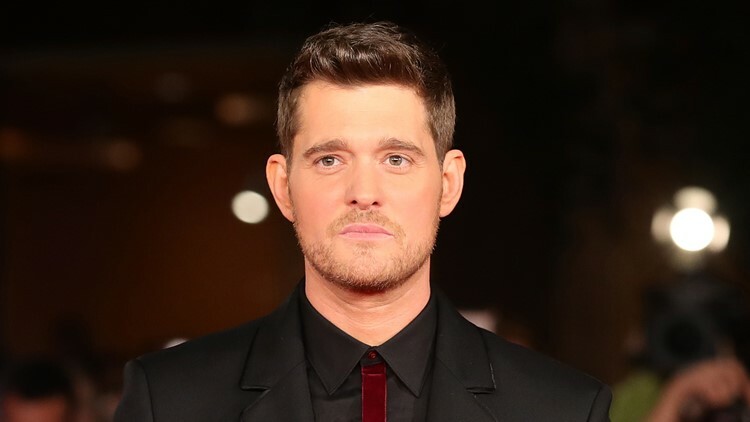 ST. LOUIS — Singer Michael Bublé will be performing at the Enterprise Center March 22, 2019. Tickets for the show go on sale at 10 a.m. on Nov. 19 at Ticketmaster. According to a press release, every full priced ticket purchased for the tour includes a standard CD or digital copy of Bublé’s new album, love. Click here for information on tickets.